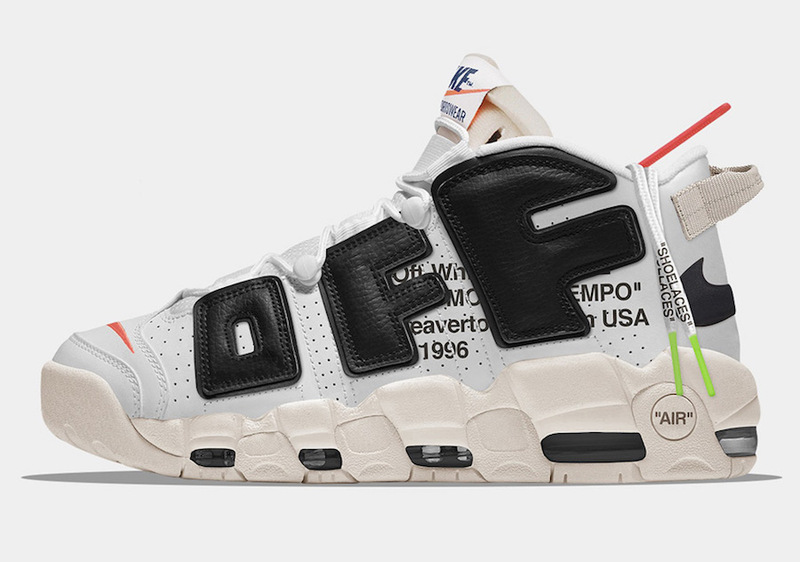 Home Nike Would You Cop An Off-White x Nike Air More Uptempo? Would You Cop An Off-White x Nike Air More Uptempo? 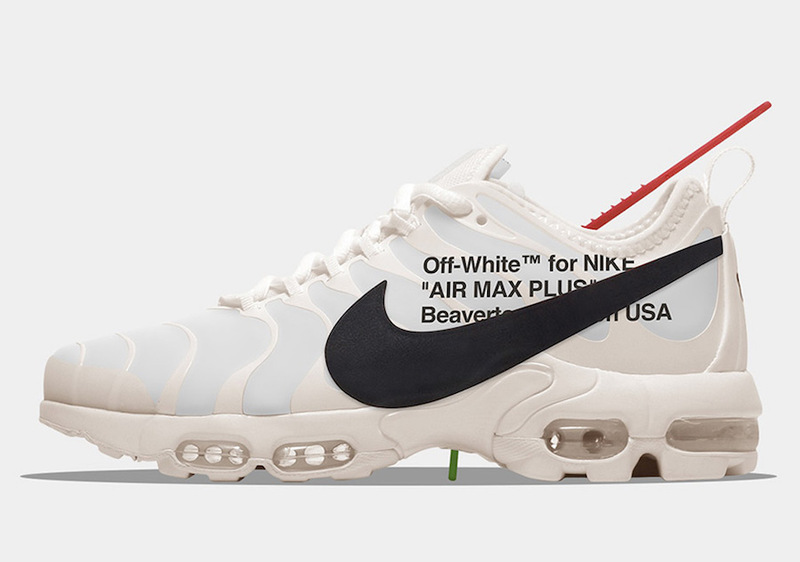 While not included in Virgil Abloh’s Nike “The Ten” Collection, French artist The Golden Shape gives us a look at what an Off-White x Nike Air More Uptempo and Air Max Plus would look like if added to the collection. Not only did The Golden Shape give us one look, but the artist mocked up two different concepts of both the Nike Uptempo and Air Max Plus silhouette. Staying true to the “The Ten” theme, these silhouettes feature a White-based upper with Black detailing and added text branding to mimic the other Off-White x Nike/Jordan releases. What do you guys think of these concepts? Take a look at the Air More Uptempo and Air Max Plus below and leave your thoughts in the comments section. While “The Ten” collection is set to release on November 9th, we also got word that Virgil will continue his collab into 2018, which will include two more Nike Air VaporMax colorways.